We are committed to providing comprehensive dental health care for people of all ages. Our goal is to treat you with the same level of personal attention and professional care that we would provide for our own families. Strict attention to appointment times. We understand that your time is valuable, so we will make every effort to see you at your appointed time. We realize that people can feel a little anxious before a visit to the dentist. This is why we have developed a variety of ways to help you relax and feel comfortable with dental care. We want you to enjoy the benefits of strong healthy teeth and gums. Thorough examinations and preventive care are ways to keep your mouth healthy. 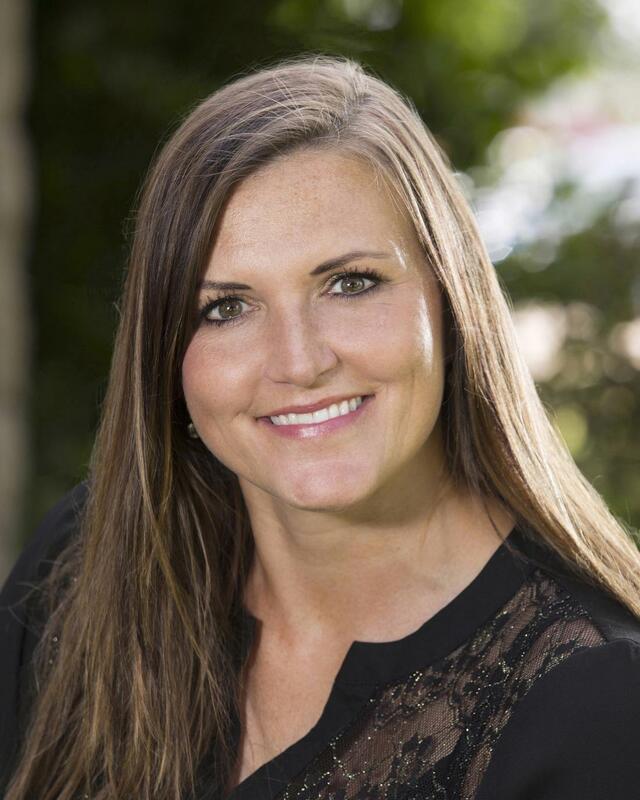 Dr. Melissa is a native of Bismarck, North Dakota, where she graduated as valedictorian of her class. She received her bachelor’s degree in biology with a minor in chemistry from the University of North Dakota, where she graduated with honors. She additionally was inducted into the honor society, Phi Beta Kappa. Dr. Melissa received her dental education at Creighton University School of Dentistry, located in Omaha, NE. She became an associate of Dental Health Partners in 2013. Together, Dr. Melissa and Dr. Cody purchased the practice in 2015. 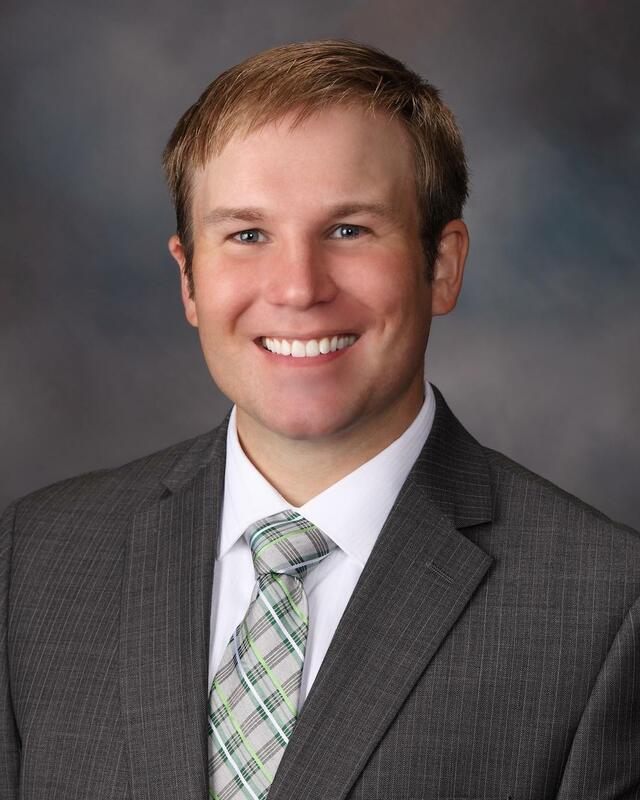 Dr. Melissa is a member of the American Dental Association and the South Dakota Dental Association. 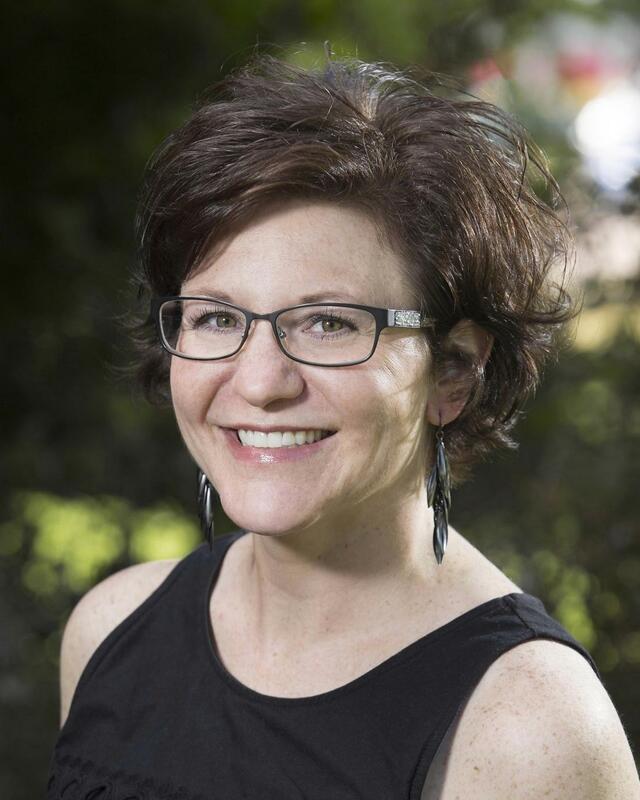 In her spare time, Dr. Melissa likes to read novels and Facetime with her nephew and niece, who live in North Dakota. She is enjoying Mitchell and is thankful to everyone for the warm welcome into the community. 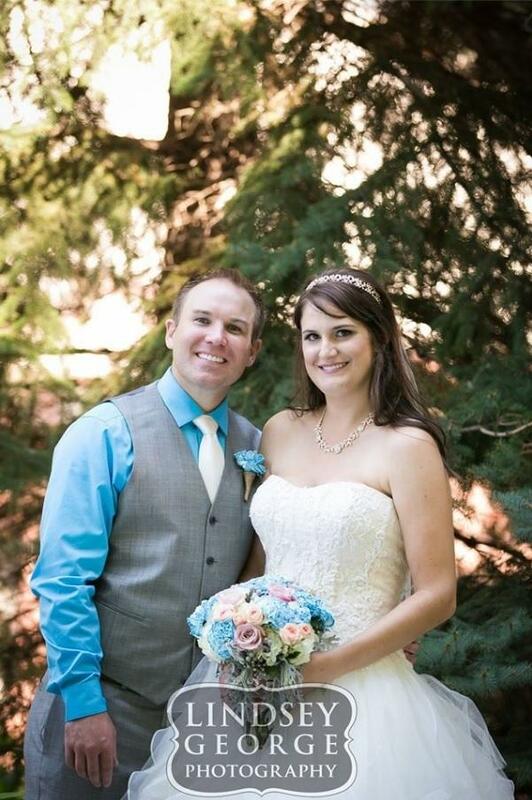 Dr. Melissa and Dr. Cody are happy newlyweds and are excited to begin their next chapter in life. Valerie is our Patient Services Specialist and is here to answer your questions and help with any problems you may have. 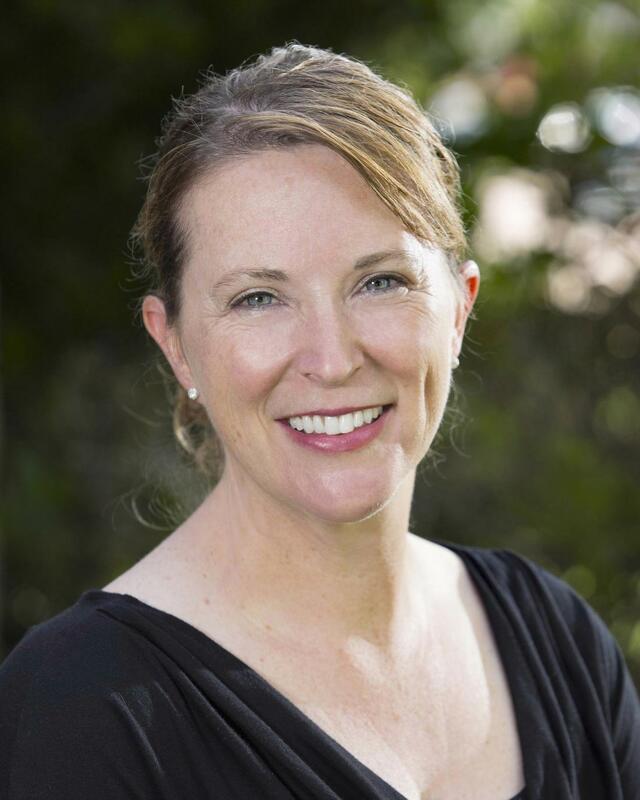 She is a graduate of Lake Area Technical Institute and has been with Dental Health Partners for 15 years. A native of Plankinton, Valerie always enjoys seeing the reaction of our patients when they see their healthy new smile. In her free time, Valerie enjoys being with her family, especially her grandson, Oliver. She also likes scrapbooking and playing golf. Joy attended Glassboro State and has been with Dental Health Partners for nearly six years. She’s been working in the administrative field for 25 years and loves meeting new people and developing friendly relationships with our patients. Joy grew up in Tipp City, OH, and moved to Mitchell in 2010. She’s an avid sewer and loves sewing just about anything and everything! Joy also enjoys camping, boating, and traveling. 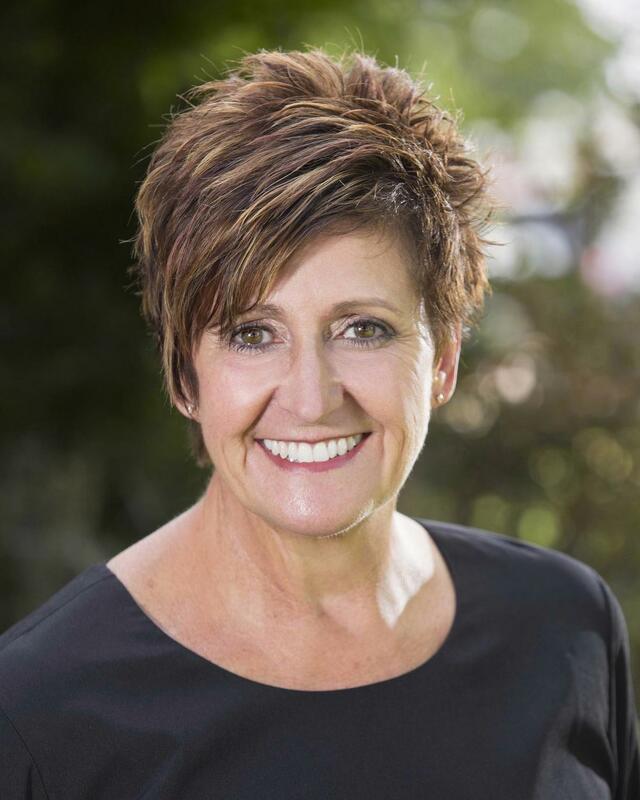 Marcia attended the University of South Dakota to study dental hygiene and has been working at this location since it first opened nearly 40 years ago! During that time, she has helped generations of families understand and enjoy the benefits of excellent oral health. She enjoys working with such a great team that feels like family. 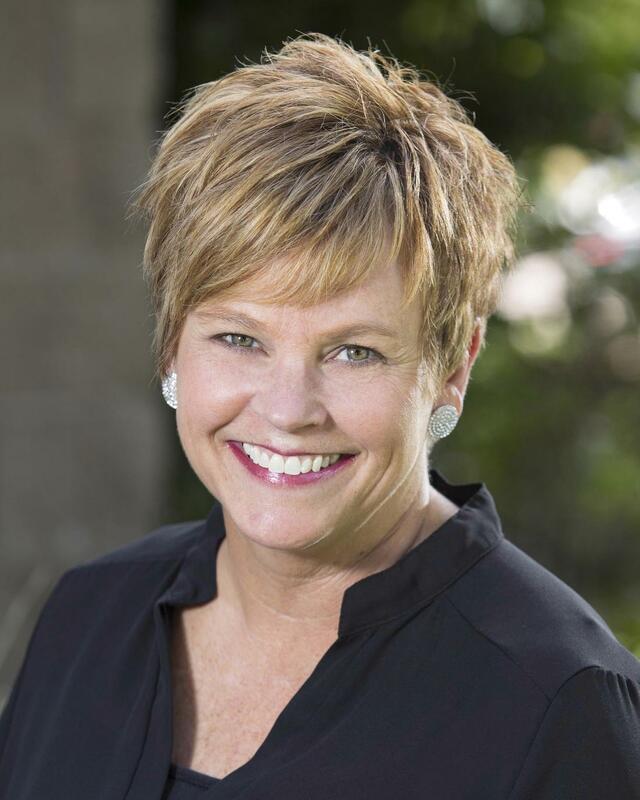 For Marcia, Dental Health Partners is simply a great place to work! Marcia grew up in Parkston but has lived in Mitchell for 40 years. In her free time, she enjoys spending time with her husband, kids, and grandkids. Marcia also likes reading, gardening, and cooking. 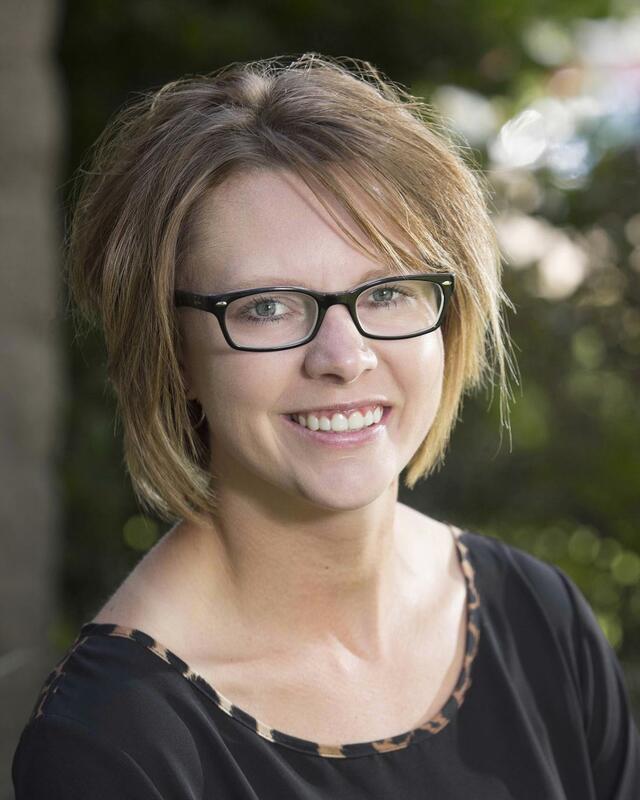 Carrie is a graduate of the University of South Dakota and has been with Dental Health Partners for ten years. 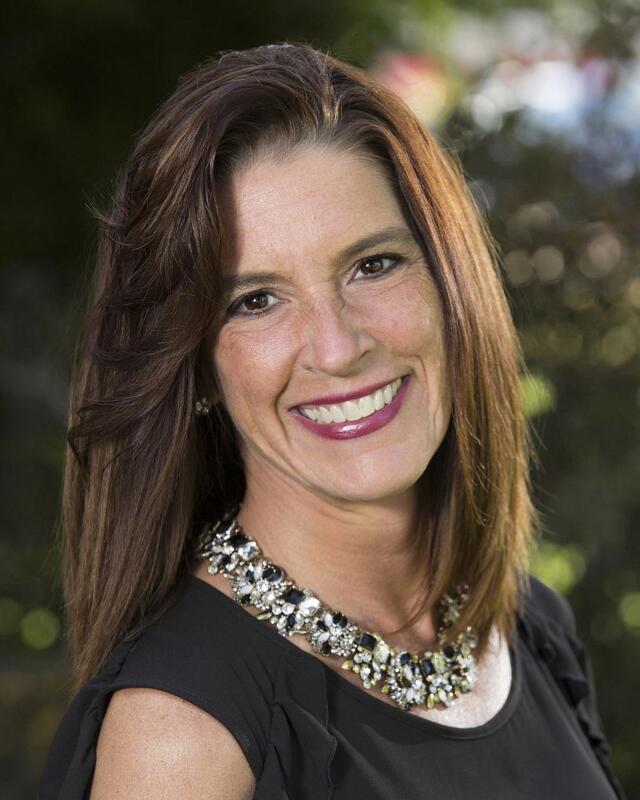 An Avon native, Carrie values the relationships she builds with her patients and is pleased to be able to help them improve their overall dental health. In her free time, Carrie enjoys being with her family, camping, boating, and golfing. Rachel attended the University of South Dakota to study dental hygiene and is one of the newest members of the team at Dental Health Partners. She loves being able to educate patients on their oral health. She considers having the ability to assist each individual with their overall oral health to be very uplifting. She grew up in Salem, South Dakota. In her spare time, she likes to spend time with her husband and family. Rachel enjoys the outdoors and completing DIY projects. Jill grew up in Mitchell and attended the University of South Dakota. She’s been with Dental Health Partners for two years. Jill likes being able to help people with their oral health and making them feel comfortable while they’re at the dental office. In her free time, Jill enjoys her family, shopping, playing cards and board games, and baking. Ashley is a native of Mount Vernon and a graduate of Lake Area Technical Institute. She has been with Dental Health Partners for 8 years. Ashley enjoys getting to know our patients and building trusting relationships. She is especially happy that she has the opportunity to help them enjoy better oral health. She likes spending her free time with her children, family, and friends. Betty attended Indiana Purdue Fort Wayne Dental Assisting program, where she graduated with honors. She found that she really enjoyed dental assisting and went on to earn an Expanded Functions Certificate from Indiana Purdue Indianapolis School of Dentistry. Betty is a native of Seymour, IN, and has been with Dental Health Partners for 4 years. She loves that she can provide a health service to the community that can change their oral health and their lives. 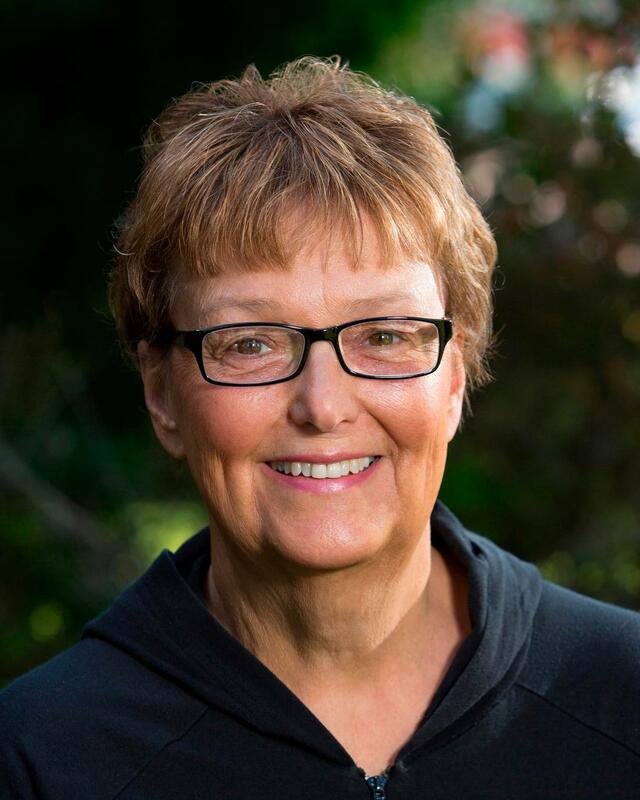 When time permits, Betty enjoys reading, visiting family in Indiana, and spending time with her three grandchildren. Megan received her certificate for dental assisting from Lake Area Technical Institute. She also attended Dakota State University for certification as a Health Information Technician. 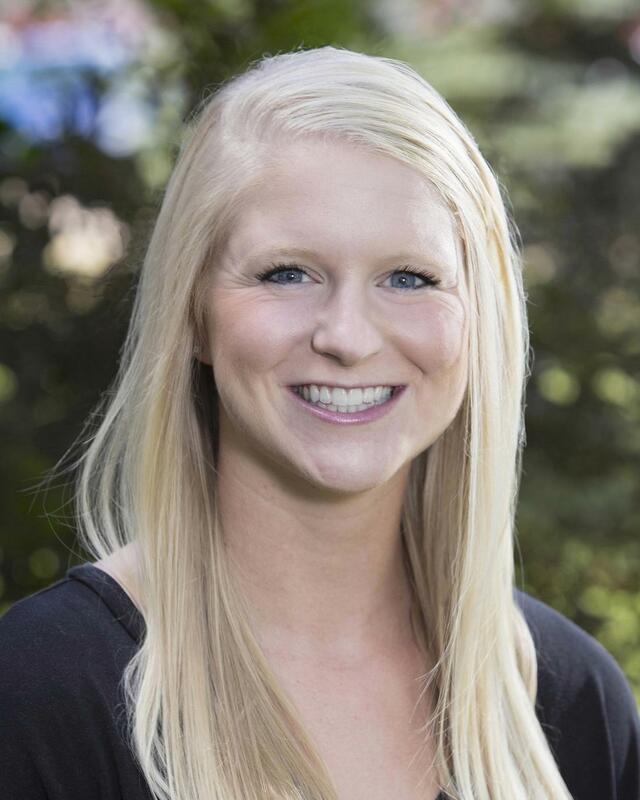 Megan is a native of Viborg and has been with Dental Health Partners for two years. She especially enjoys working with our great patients and friendly staff. When time permits, Megan loves spending time with family and friends, watching her kids play sports, camping, and gardening. 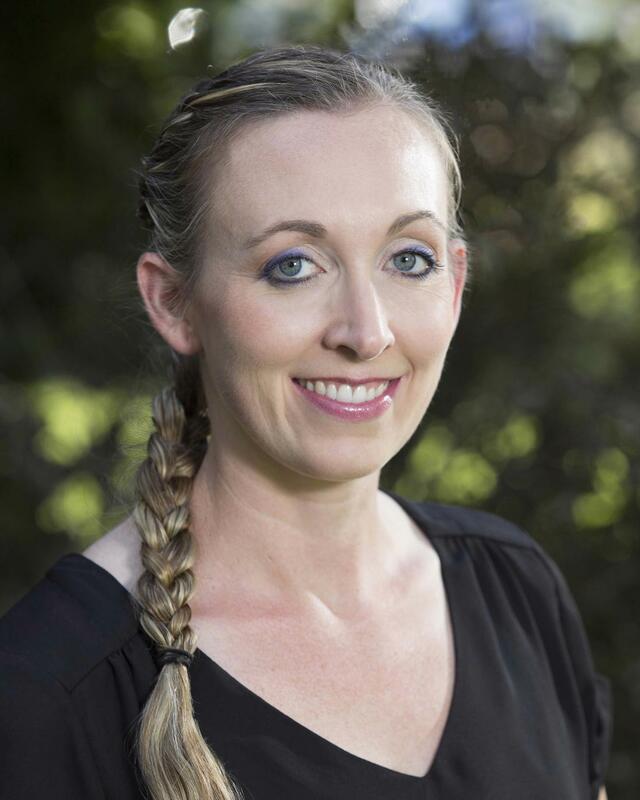 Missy dental career started back in 2000, and she has been at DHP collectively for three years. 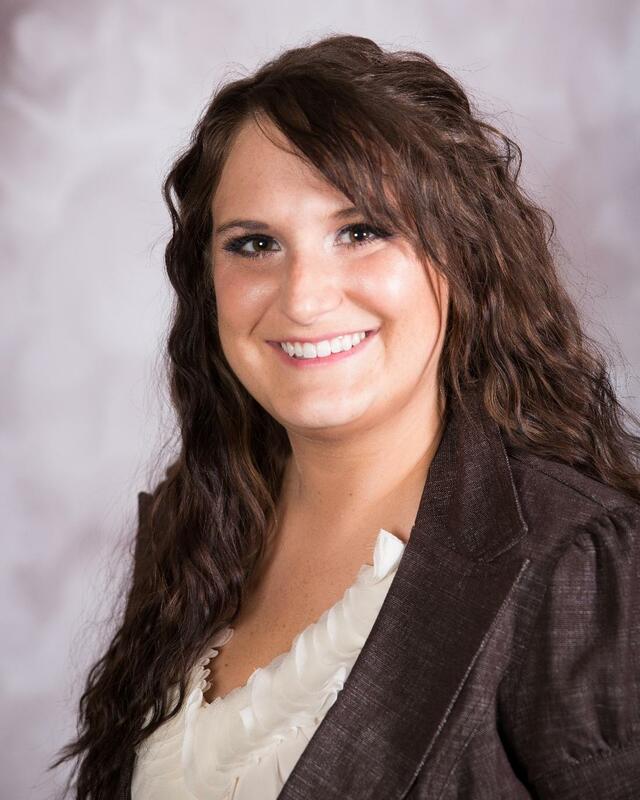 Missy is a native of Alexandria and received her dental assistant training through the South Dakota National Air Guard. Missy is enjoying getting to know her patients personally and helping them feel good about their healthy smiles. She’s also happy to be part of a team that works so well together. When time permits, Missy likes to travel with her husband and three daughters. They love camping, fishing, hiking, and bonfires.